Sligo University Hospital provides high-quality healthcare to the people of Sligo, Leitrim, South Donegal and West Cavan. 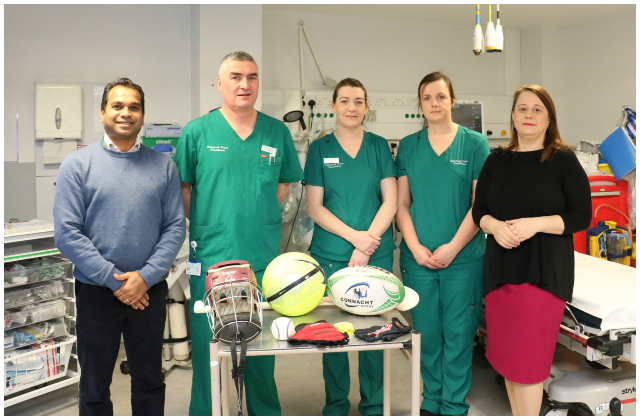 The Advanced Nurse Practitioners working in the Emergency Department at Portiuncula University Hospital carried out an audit of all sports related injuries they treated at the hospital from January to March 2018. The aim was to identify the prevalence of minor sports injuries with a view to identifying further opportunity for health promotion and education. 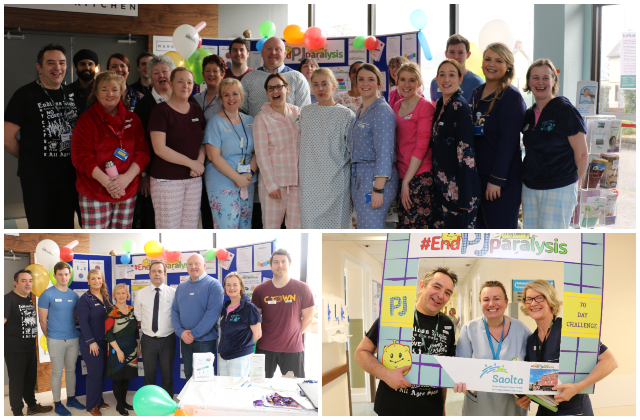 Bernard Jackman, former Irish rugby union player who played for Connacht, Leinster and Ireland showed his support for Portiuncula’s ‘End PJ paralysis’ campaign at the hospital today. 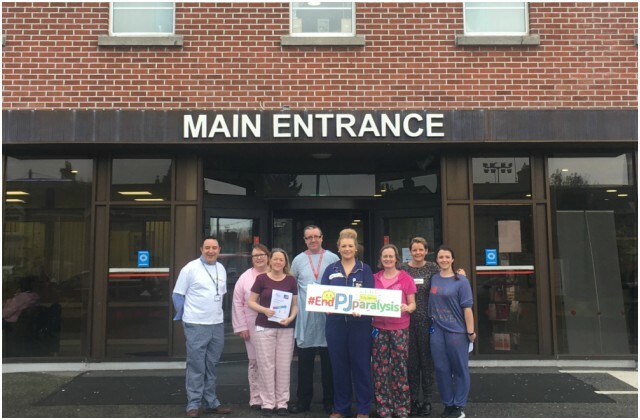 For the next 8 weeks, staff at the hospital are focusing on getting patients who are well enough, to get out of bed, get dressed and get moving. For the next 10 weeks (until 10 May) there will be a special focus on getting patients, who are well enough, to get out of bed, get dressed and get moving. Patients are being encouraged, where possible, to get out of bed during the day as they would at home. 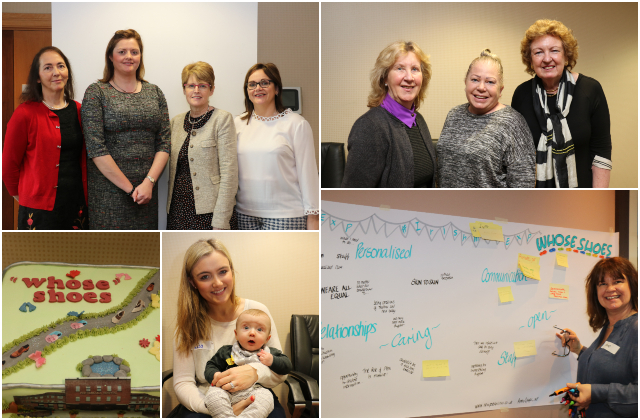 The Maternity Unit at Portiuncula University Hospital (PUH) held a very successful information sharing event for staff and former and current patients of the unit, last Friday 01 March in Ballinasloe. 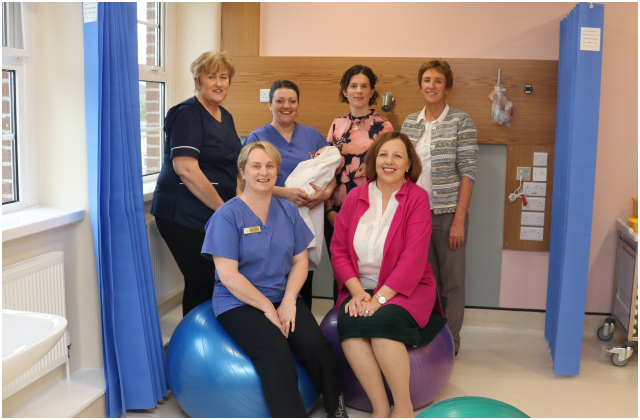 Over the past two years, 12 midwives working at Portiuncula University Hospital have completed a Diploma in Hypnobirthing which allows them to facilitate antenatal classes for birthing mothers planning to have their babies at the hospital.